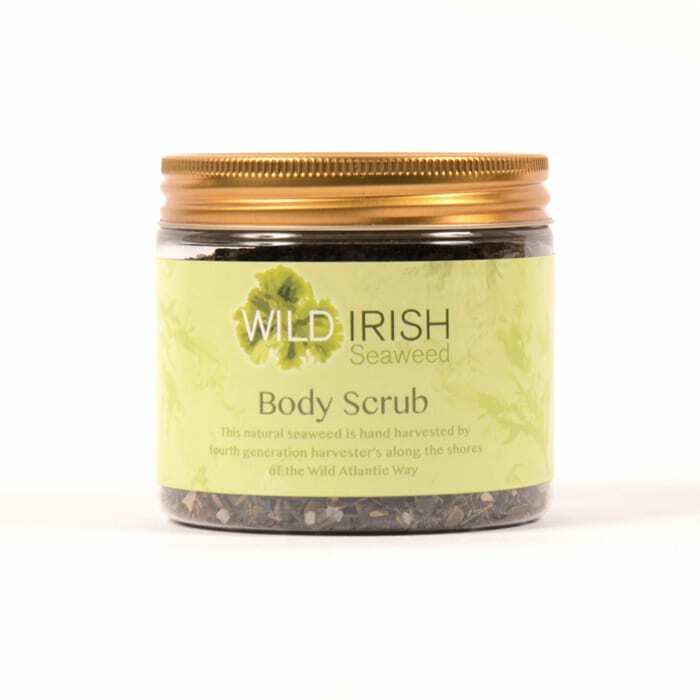 Tired of Tender red skin from your regular body scrub? 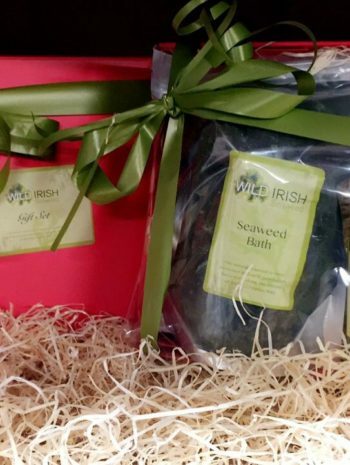 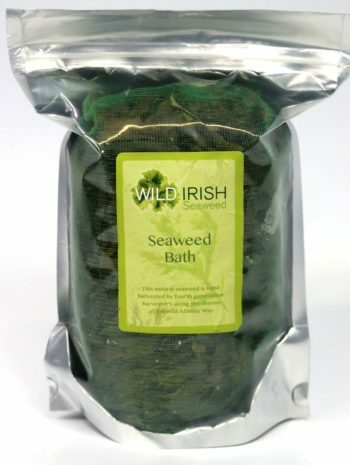 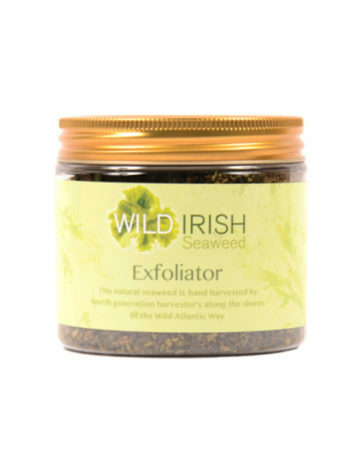 Our blend of Bladderwrack & sea salt gently buff your skin for a gentle yet effective scrub without drying out the skin. 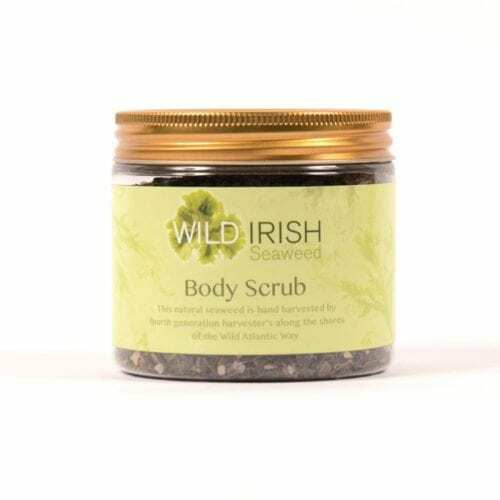 We love this body scrub to prep & remove fake tan whilst still adding moisture, vitamins & minerals to your skin!